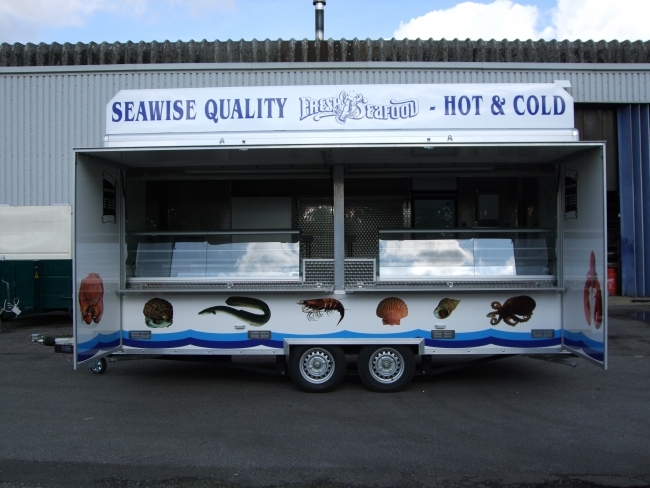 Here at Excel Trailers, we have a wide range of catering trailers for you to choose from. Within our collection of catering vans for sale, you’ll notice that they are all priced competitively and are ideal for various events and occasions. 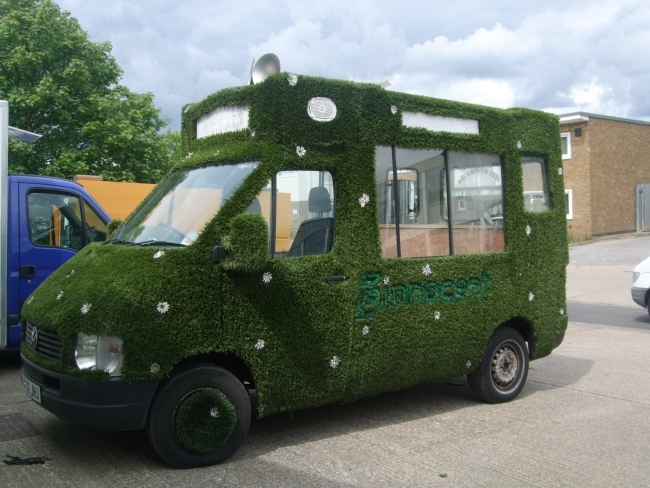 A catering van for sale from Excel Trailers will allow you to supply your products to a wider target audience. The catering vans for sale can also make it much more convenient for you to take your products to customers rather than remaining in one place. 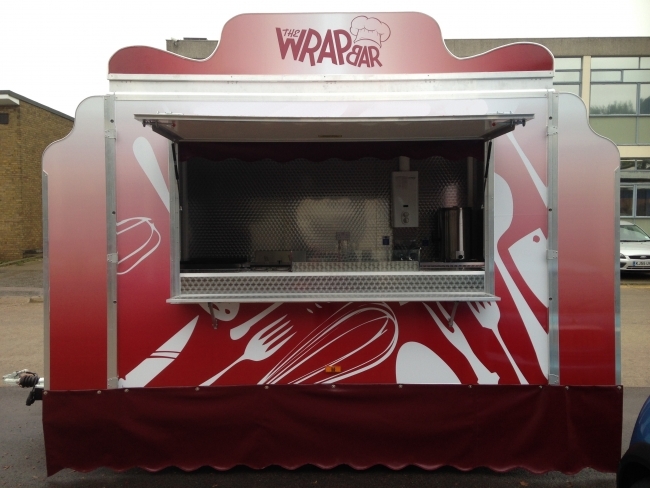 Our professional mobile catering trailers for sale are designed to last, offering a high-quality finish. 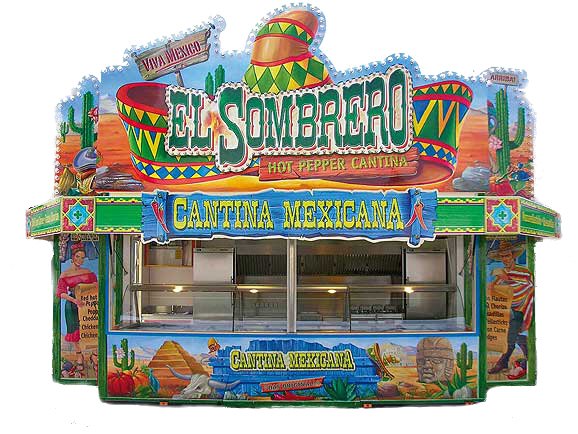 The design of our catering trailers for sale are unique. Why not serve your products in a way that’s sophisticated and efficient? Excel Trailers have an ideal solution! 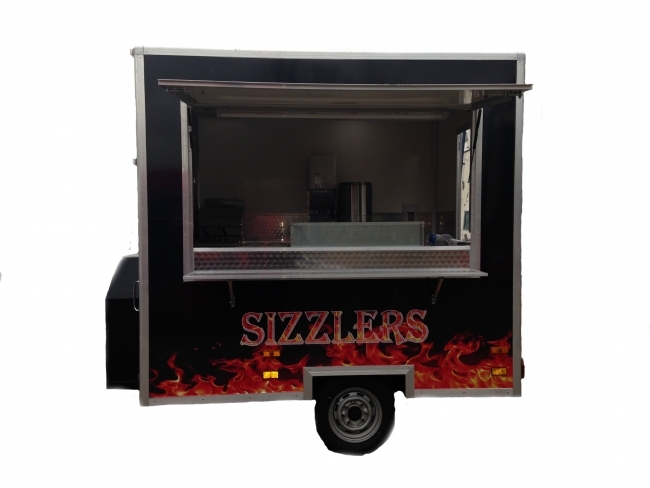 Any catering van for sale, here at Excel Trailers, will be stylish and contemporary, allowing you to stand out from the crowd and boost your profit margins. If you’re looking for something a little more traditional, you’ll want to consider one of our showman mobile catering vans for sale. These are best suited to the fairground and circus because of their bespoke design and creative design. 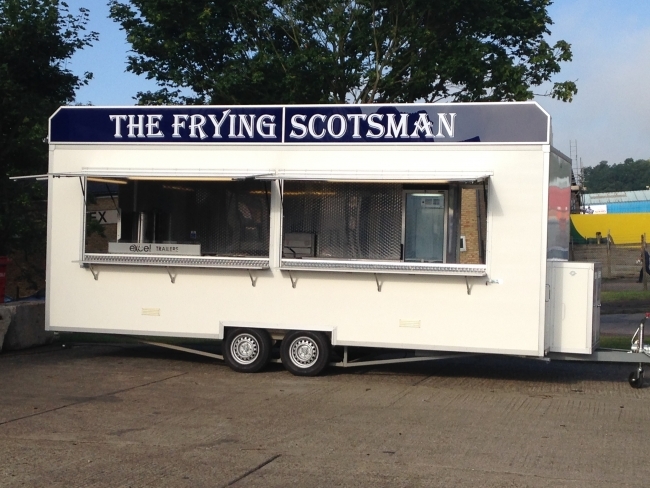 Check out our range of catering vans and trailers below!